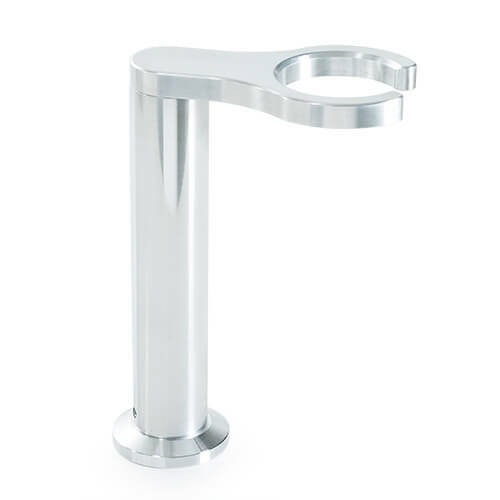 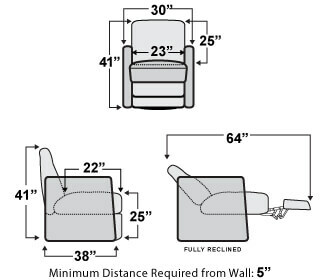 ▪ 30" Wide by 38" Deep by 41" Tall. 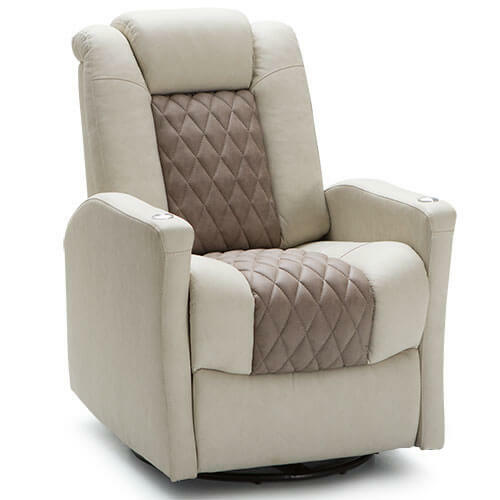 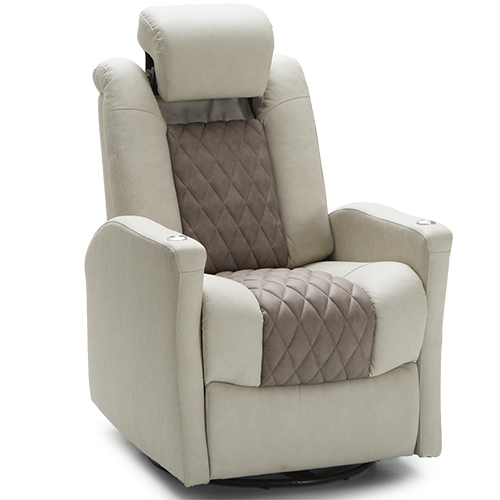 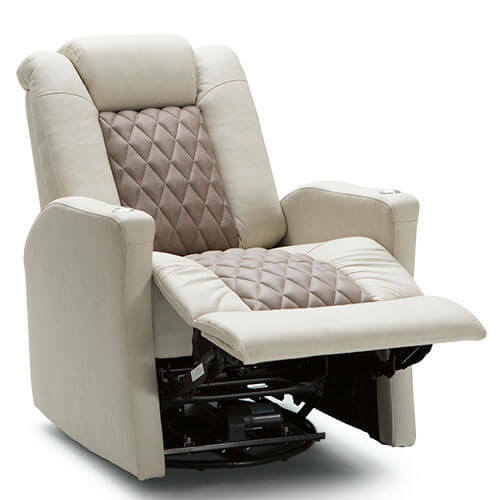 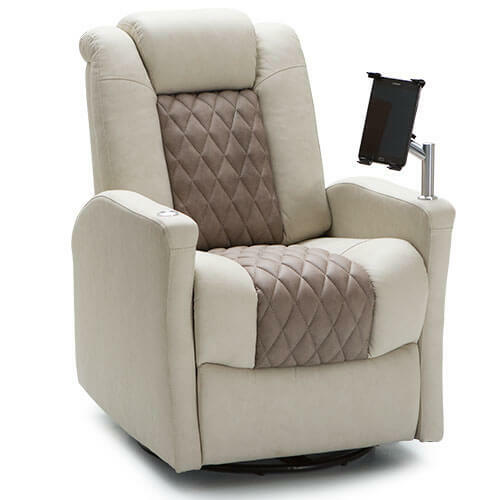 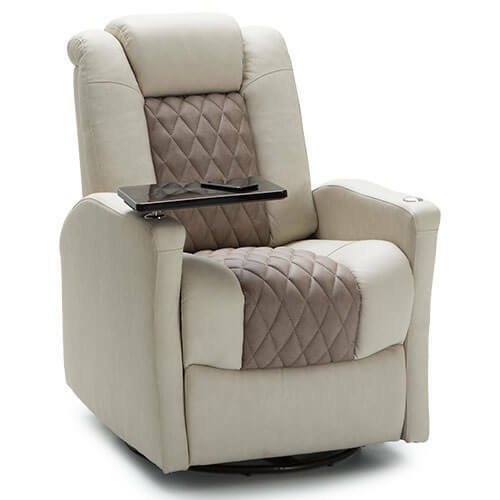 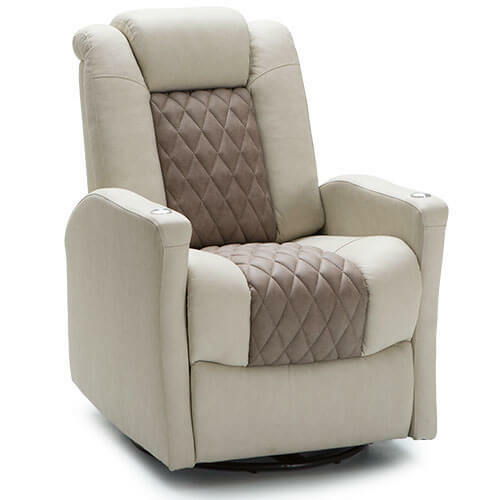 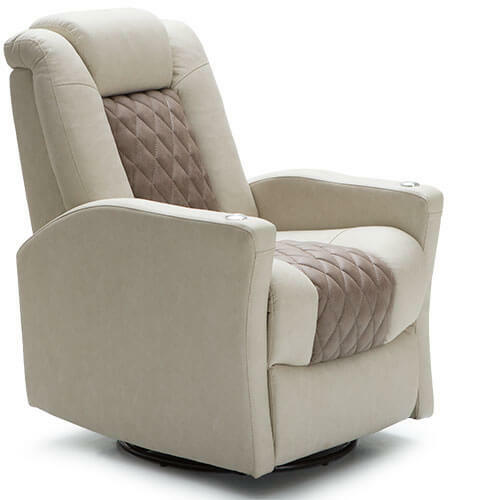 Like all in the Monument series, the Monument RV swivel recliner offers luxury seating at a great value. 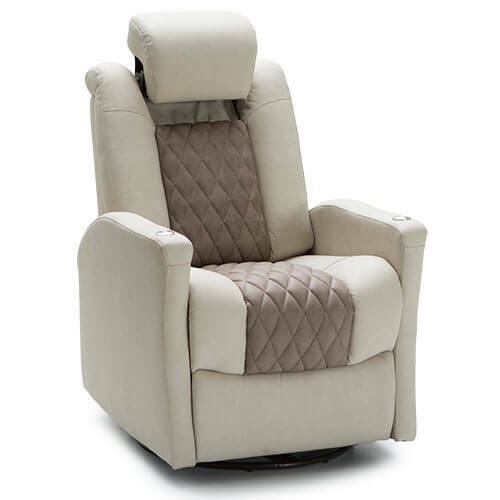 This plush but supportive chair is the ideal companion for all your road travels, with its warm, classy design and superior ergonomic support. 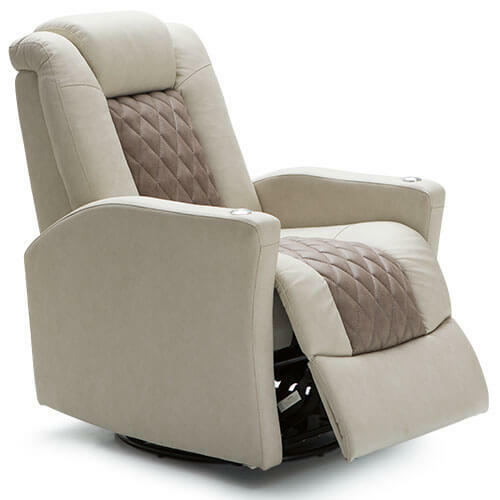 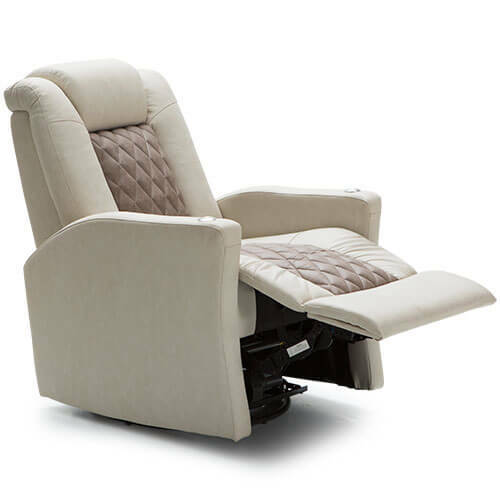 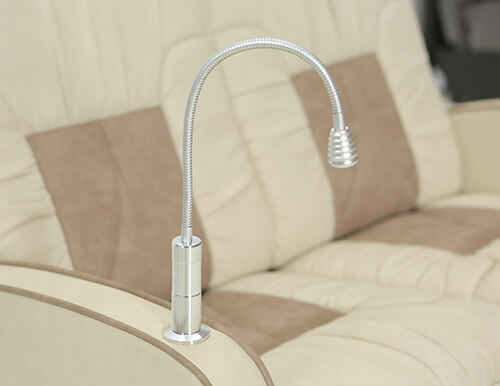 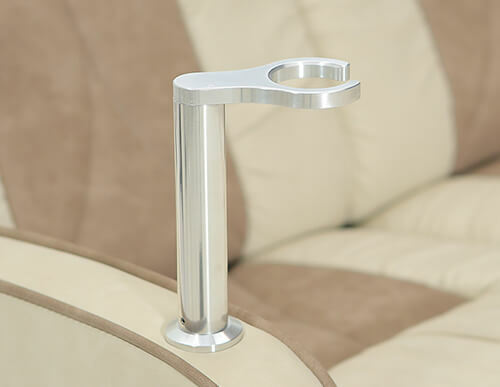 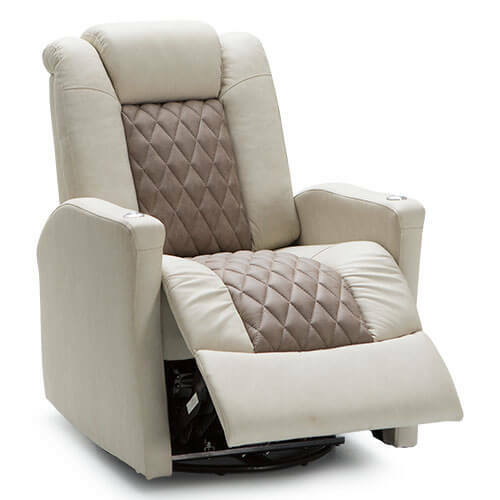 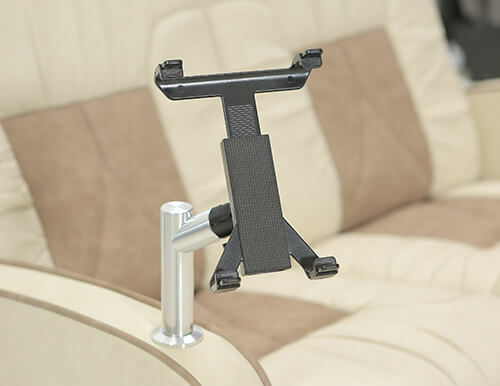 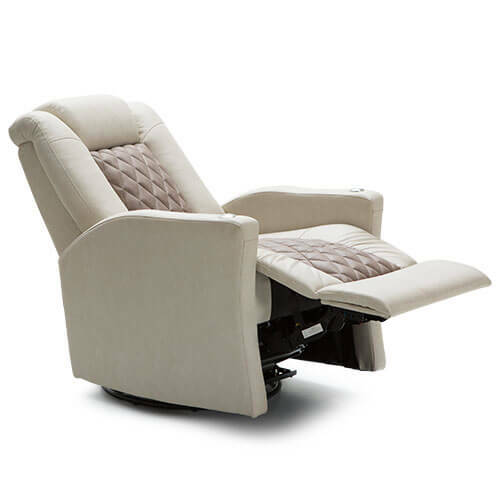 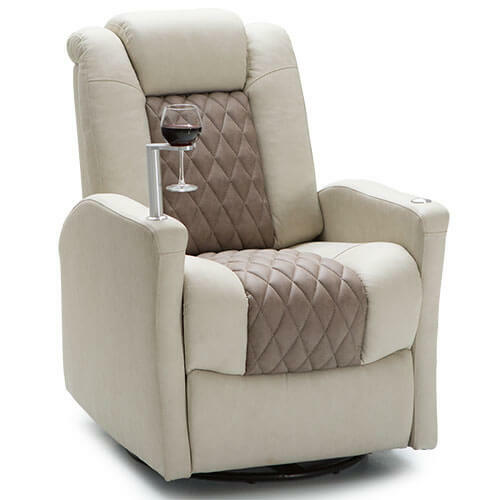 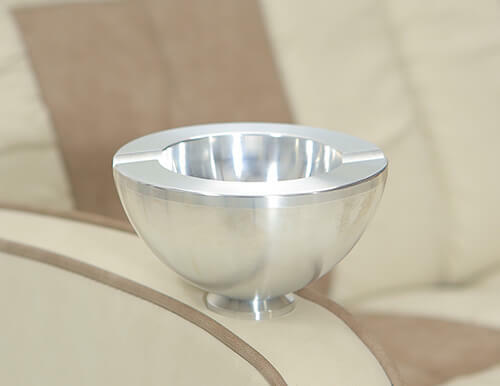 The reclining footrest on this RV swivel recliner allows you to lay back and enjoy the scenery with style.